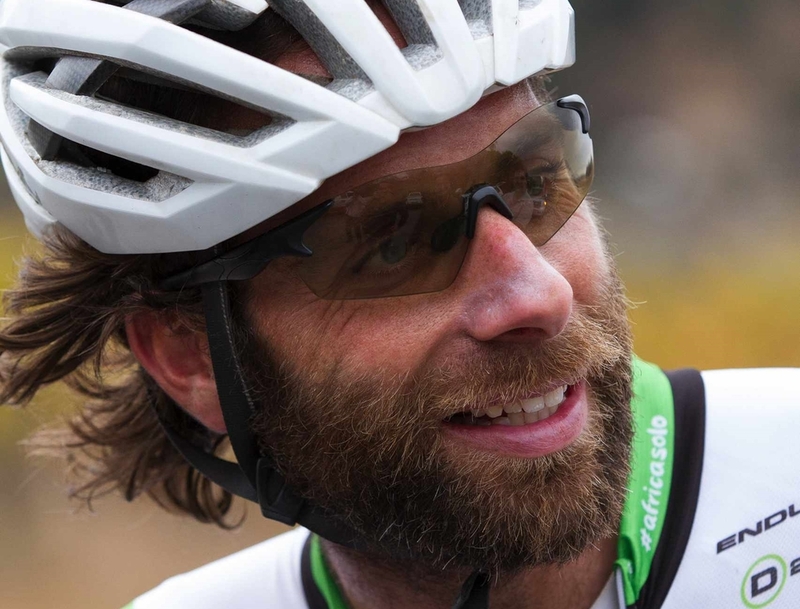 Mark Beaumont is a TV presenter and broadcaster, record breaking round the world cyclist and ultra endurance adventurer. Mark first made fame for an 18,000 mile round-the-world bike race, where he smashed the previous World Record by a staggering 82 days. He followed this with a 13,000 mile ride down the length of the Rockies and Andes, climbing the highest mountains in Alaska and Argentina. Off the bike, he has ocean rowed through the high Arctic and survived after capsizing whilst rowing the Atlantic. In 2015, Mark achieved another World Record when he cycled 6,718 miles the length of Africa, solo, in just 41 days, 10 hours and 22 minutes, destroying the previous record. Mark's story is a personal roller-coaster of mental and physical endurance as well as a fascinating insight into the world we live in. He is an accomplished motivational speaker, his experiences of planning and executing two successful expeditions enabling him to talk with great insight on motivation, team management, logistical planning, risk assessment and successful project management.